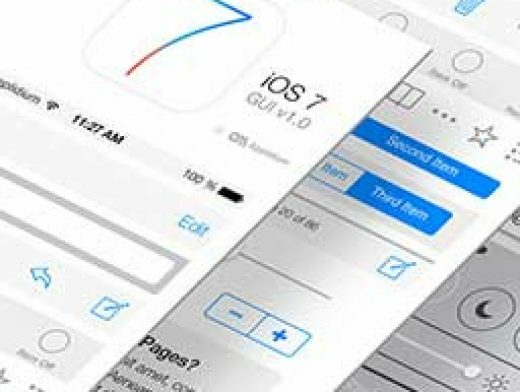 Eager to start prototyping your next iOS 7 app? Wait no more! Today we would like to share a first version of our iOS 7 GUI PSD with all the designers and developers who are already working on iOS 7 like we are.